Ok, So after suffering through the first game, Twisted Lands: Shadow Town, I finally got to play the game I initially wanted to play. And how glad I am that I stuck through it all! First, let me start off by saying that I was less than thrilled playing Shadow Town. Its game play was redundant way too many HOS and far to few mini games. However, I thought that the story line was great, and it led into Insomniac perfectly. As uncommitted as I was to Shadow Town, I strongly suggest new players to the series to play that game first, before playing Insomniac. You will thank me that you did. Anyways, onto this game. I hate reading reviews that spoil too much so I will not do that. What I will say is, I have never rated a game with 5 stars, until Insomniac. I am a picky gamer. I require a well balanced game, and this one delivered. Balanced means an equal dosage of quality storyline, mini games, and HO's.. 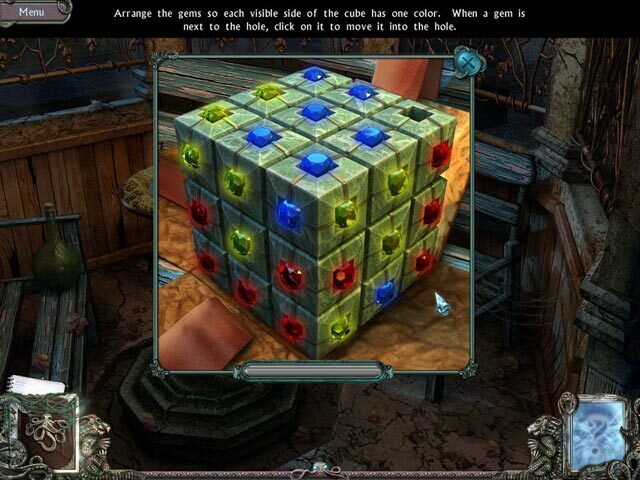 The first game lacked the mini games which are my preference as I am a puzzle fan. In fact now that I think about it, Insomniac had kind of a Professor Leighton feel to it, well with HO's of course. After playing this game, play Origins. Once you finish Origins, you will feel like this series has had a good beginning middle and end (even though the end is actually the beginning, go figure). Loved this game, just as good as the first, i agree you need to play the first one in order to understand the story but it still leaves me with more questions!! but i suppose that will become clear on the 3rd instalment. Crisp, clear graphics, great storyline and i love how it seemed to be 2 stories in one, had to get my head around that one! Will play this again without a doubt. excellent game play. I liked it better than shadow town. Nothing that hard and HOS and puzzles are good. I played it twice and loved it. It wasn't too hard, the graphics were one of the best in a game I've seen in a game, it was realy injoyable and the storyline was confusing but realy cool. I'd rate this five stars if you like scary things and are good at puzzles then you should buy it, But never play it in the dark. Loved this game...The story was great, and I really liked how the CE bonus story added to the storyline (but it was REALLY short)! Loved the puzzles, not too many HOG's. There is a lot of back of forth movement, but I didn't get confused. 2 thumbs up to the developer...keep 'em comin'! It was fun and sick ! I love my mental institutes stories,I go for it everytime ! 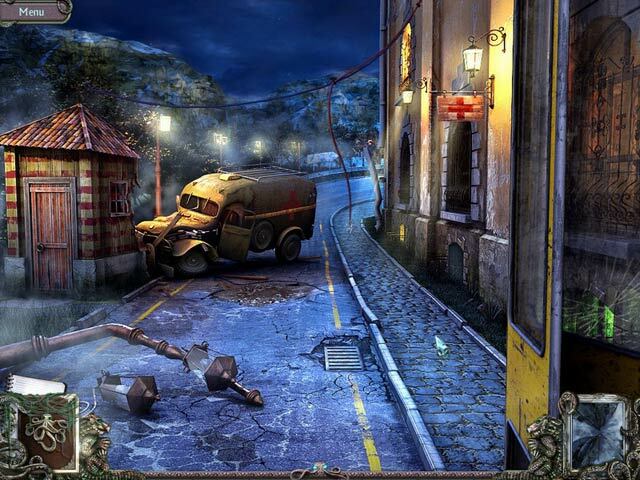 This game is the sequel to Twisted Lands: Shadow Town, so I suggest anyone play that one before this one. 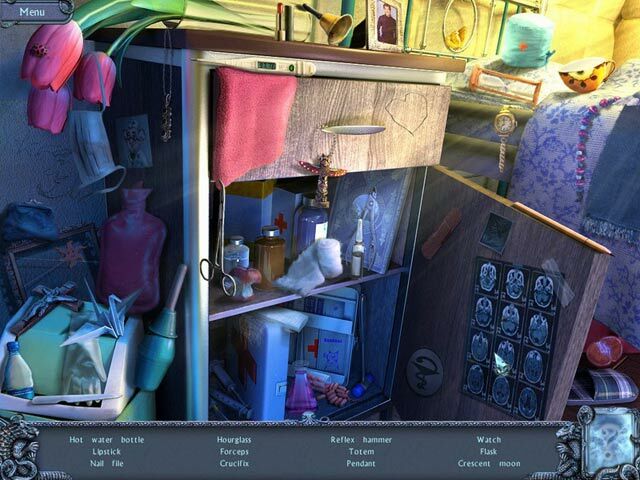 These 2 and Stray Souls are my favorites in the Hidden Object genre. Great stories, they are dark and draw you in well. The art is great, nice and crisp, no problems with items being to obscure to recognize like in some games. This is also one of the few that I would say it's pretty worth it to get the collector's edition for the extra game play. It's not a whole lot of extra gameplay, but it was enough for me to feel it was worth it. Thumbs Up! This is one game I will play again, and maybe again, LOL. Superb graphics. HOs were easy although some puzzles had me scratching my head.Never went over board with one thing. Game seem to draw you in and was never boring, to the point you couldnt wait for the ending. EXCELLENT, good job to the creators. Keep em comin. This game is absolutely stunning! It picked up right where 'Shadow Town' left off. The story was fantastic even though at times I was a bit confused, it still left me shaking my head in disbelief because the ending was nothing like I expected! The ending left an opening for a 3rd installment of this series and I am crossing my fingers there is one!! This game took me around 6 hours to complete, there is a lot of back and forth (with no map, but the hint button will guide you on your way) but I enjoy a game like that so it didn't bother me. This game is not your normal run-of-the-mill 'escape from a mental ward' game, as if you haven't played 'Shadow Town' it is advised to play that one before this one to get the whole story and effect (and to understand what is really happening, otherwise you will be lost)! I was surprised at how quickly this game captivated my imagination and had me dying to see what happened next; it was just like 'Shadow Town' in that I didn't want to stop playing until the end and was still wanting more when it was all over. Wow! This game was great! Wow! This game was great! I really enjoyed it from start to finish (and couldn't wait to continue playing the next day!) I am eagerly waiting to play the next Twisted Lands game!